The ThinSpring Difference - Medical Product Life Cycle solutions built by Medical Product Professionals. 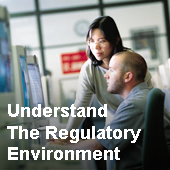 ThinSpring offers a breadth of structured content solutions supporting regulatory operations. These include submissions management, correspondence management, commitment tracking, labeling, pharmacological vigilance and regulatory intelligence. With decades of experience in medical products manufacturing, we have a deep understanding of the multitude of regulatory requirements and market challenges our clients face. Our business solutions are designed to meet the challenges of today while providing a platform for future growth. Compliance and Profit are not mutually exclusive. We prove that every day. 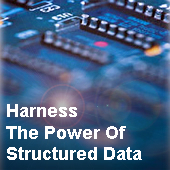 ThinSpring is leading the industry's move to structured content based solutions. Key to continued compliance in the medical products industries is data integrity. Structured content solutions ensure that your entire team is operating off "one version of the truth". XML standards are uniting many forms of medical product information across all operations. Structured content technologies improve control of product master files and reduce cycle times resulting in increased profits. 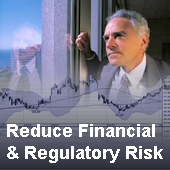 Compliance is a given as business needs are immediately addressed.